Splash Finca Panoramica is part of the 1000 Mile Journeys bootcamp network where we work with individuals and teams who have committed to the “1000 Mile Journey” health and fitness program. Getting fit and losing weight often feels like you are on a “1000 Mile Journey” Well the bad news is that it is. 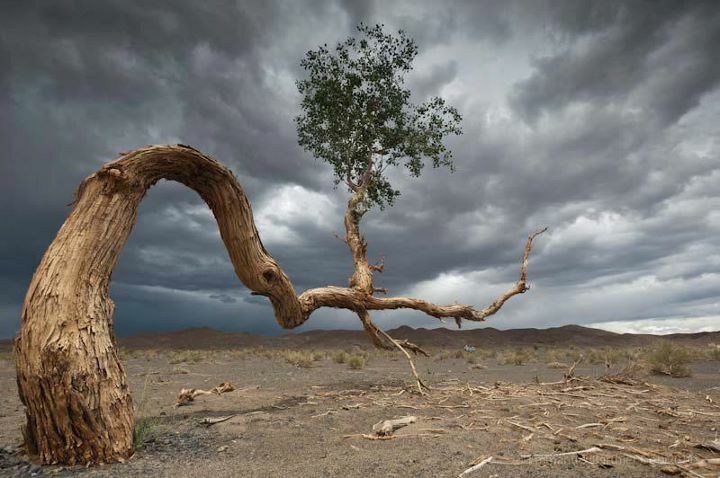 Nothing in life worth doing is easy, and if it is, it is not worth doing. That is what we believe in. One thing we are sure of is if you complete your own “1000 Mile Journey” you will reach your fitness and healthy weight objectives and live a much more balanced lifestyle. The residential boot camps are for those who want to give their 1000 Mile Journey a boost and knock off some miles in a stunning location with other like minded people. This is a full board 5 or 7 day program for a maximum of 14 people. Most weeks are 8-10 people. As well as comprehensive fitness and exercises classes run by some of the best in the business we combine fun adventure activities to ensure the week also introduces you to experiences that can be testing but very rewarding. Healthy eating during the week is ensured by our local Mediterranean fresh food and outstanding chef. All of our exercise sessions are run outside in amongst nature as we believe the inspiring nature of our natural surroundings beat any gym environment we have ever seen. They are controlled by a mix of ex-military and physical training specialists. The “1000 Mile Journeys” program was conceived by Peter Syme the owner of Splash Adventure Tours and several other adventure activity and holiday businesses in Scotland, Spain and Morocco who have overseen introductions to adventure for in excess of one hundred thousand clients. Peter is an ex army officer who served for 16 years around the World. He passed the demanding British Army para course aged 18. Since then he has worked in large corporate business at a senior level and for the last ten years has overseen adventure activities and holidays for over one hundred thousand guests. 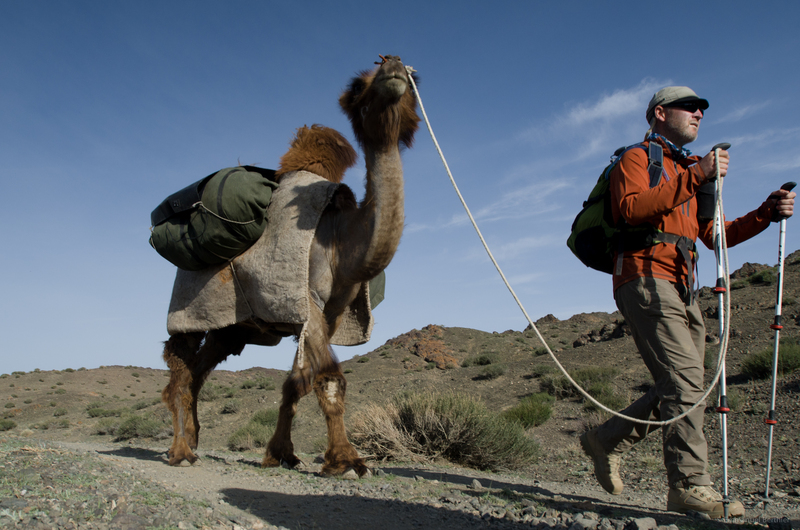 During 2011 Peter walked 1136 miles across the Gobi Desert in Mongolia in 51 days. He was the oldest at 46 to complete the journey in a international group of 12 where 7 finished, and 4 including Peter, walked every mile. Peter states that “years of focusing on business had distracted me from what is important in life which is to live a balanced healthy lifestyle, my personal “1000 Mile Journey” across the desert connected me again with the joy of physical activity and healthy living” Peter now wants to inspire others to take their own “1000 Mile Journeys” in ways that do not involve such extreme efforts as the Gobi Desert crossing. Although he will be leading one of these each year in different locations around the World. A 1 week fully residential boot camp at Finca Panoramica in Spain including full board sharing a twin room, including collect and return from Alicante airport is £1197. Five Day option available at £999. A 3 day intense boot camp course is available for groups only on request. We strongly encourage friends to do these together and reward bookings of two people with a £97 discount per person. For bookings of eight plus there is a £200 per person discount. Deposit by credit or debit card or BACS payment is £200 per person to secure a booking. The balance is due thirty days before the bootcamps starts. For group bookings monthly payment plans can be arranged. The last week in every month March-October Saturday to Saturday. Other dates can be arranged by request. On booking we will send full booking conformation documents and a clothing list to bring with you. We will also send a suggested pre-boot camp activity schedule for those who are doing none or little physical activity.